Anyone who knows me knows that I'm slightly obsessed with lip products. Make that very obsessed. At any given time I have about 10 lip products in my purse. I love trying new chapsticks, lipsticks, and lip glosses; But I'm also super picky about how they make my lips feel and look. So when I find something that I really like, I can't get enough of it. 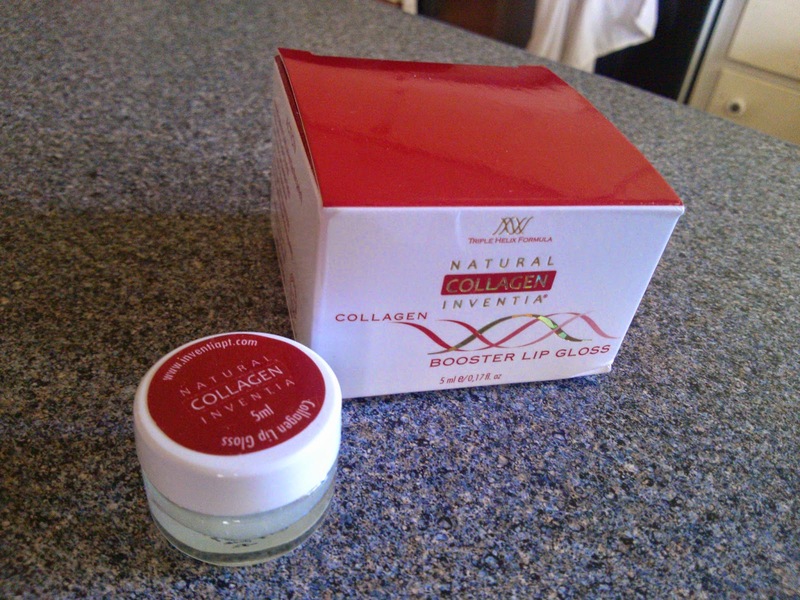 When I received the Collagen Booster Lip Gloss for review from Natural Collagen Inventia, I was expecting a plumping gloss... But I never expected that it would be a healing miracle for my lips! My lips get dry and flaky all year long, so I'm constantly dousing them in chapsticks. And although most chapsticks help, they never actually heal or reduce the flakiness. 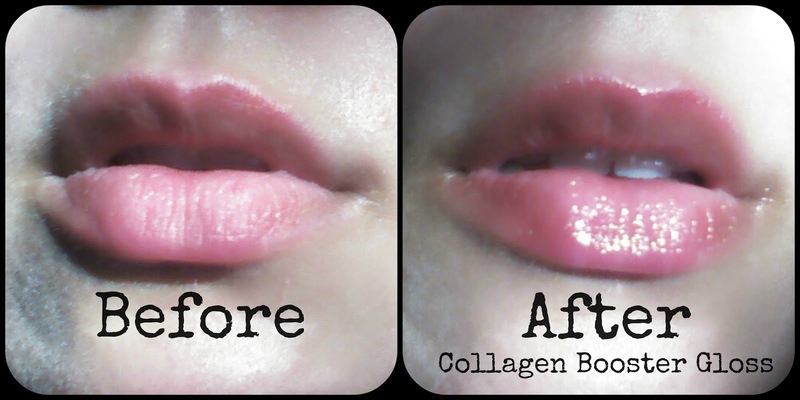 This collagen gloss actually eliminates the flakiness and regenerates my lips, leaving them smooth and silky. I love it! I put this on usually in the evening to heal my lips overnight. But sometimes in particularly dry or hot weather, I will use it in the morning to get ready for the day too. When I run out of this gloss, I definitely will buy more. Not only is it super effective, but it is 100% free of lead, metals, and parabens which is hard to find in lip products these days. I highly recommend Collagen Booster Lip Gloss - It's around $25 with free shipping on their website or you can find this lip gloss on Amazon right now with a special deal of 3 for the price of 2 with promo code 3FOR2BLG. Worth every penny!